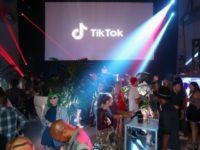 Popular entertainment app TikTok will pay $5.7 million to the FTC over a children’s privacy complaint, which alleged that the company’s Musical.ly app was collecting data from children under 13 without parental consent. 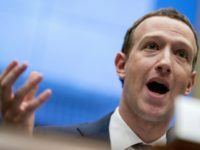 According to the Washington Post, Facebook is in the process of negotiating with the FTC over a multi-billion dollar fine that would settle the agency’s investigation into Facebook’s privacy breaches. 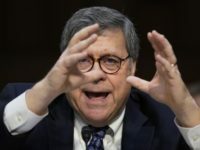 Attorney General (AG) nominee William Barr said during a Senate Judiciary Committee hearing on Tuesday that he’s interested in “reassessing” or learning more about the DOJ’s anti-trust policies regarding the Silicon Valley “huge behemoths” Google, Facebook, and Twitter. 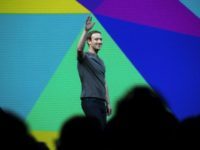 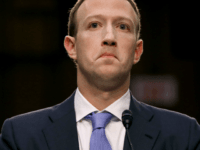 Massive strategic partnerships might prevent Facebook from upholding their promise to audit all third-party applications for user data leakage. 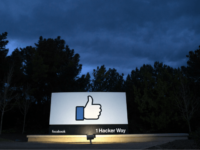 Law professor Adam Candeub disagreed with an FTC commissioner who argued social media platforms shouldn’t be subject to regulation. 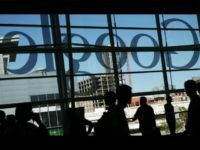 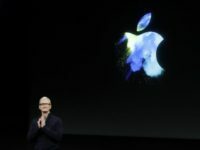 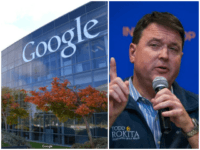 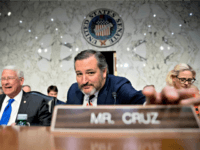 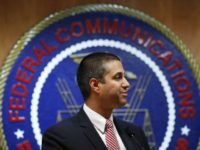 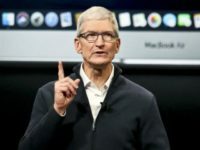 Sen. Orrin Hatch (R-UT) wrote to Federal Trade Commission (FTC) Chairman Joseph Simmons on Thursday, urging the agency to investigate Google’s anti-competitive practices. 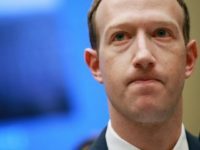 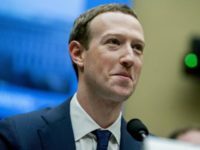 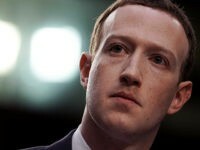 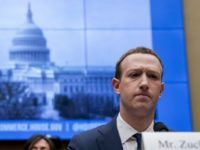 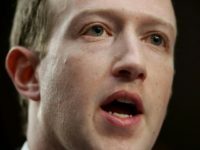 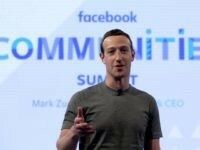 David Vladeck, the former director of the Bureau of Consumer Protection at the Federal Trade Commission (FTC), claimed the FTC will be more likely to “impose a significant civil penalty on Facebook,” every time new scandals come out. 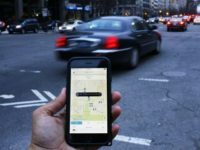 An Uber data breach in 2016 exposed the personal information of over 25 million Americans, according to a report. 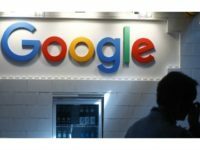 Twenty-three consumer activist groups signed a complaint to the Federal Trade Commission (FTC) calling for an investigation against YouTube for targeting ads at children. 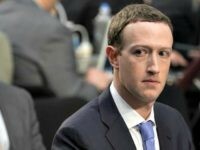 Professor Tim Wu, a former advisor to the Federal Trade Commission (FTC), has claimed “privacy” is “like kryptonite” to Facebook’s business model.